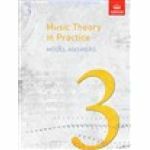 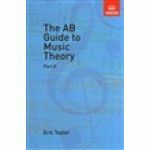 The essential textbook for those studying for ABRSM Grades 1-5 theory. 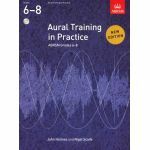 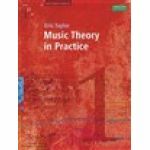 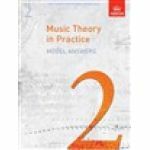 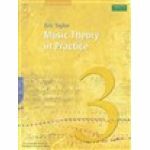 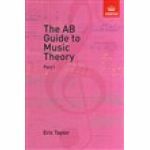 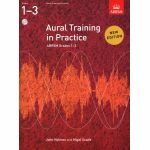 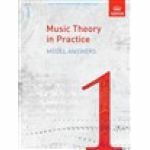 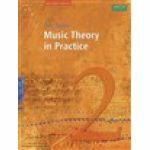 The essential textbook for those studying for ABRSM Grades 6-8 theory. 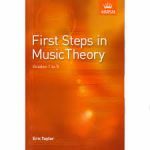 The easier companion textbook to ABRSM Theory Exams Grades 1-5, with material arranged on a grade-by-grade basis.